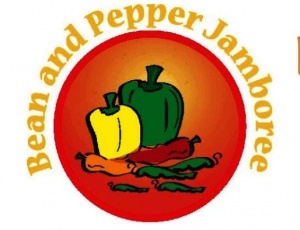 The annual Pompano Beach event- the Bean and Pepper Jamboree – will take place on March 31, 2019 at the Sample- McDougald House. It’s a giant day of family fun and one of the special things to do in Pompano Beach. The event also includes the Bean & Peppers Cooking Contest. See if your recipe can take home the grand prize. Kids 12 and Younger get free admission. It will be a fun filled day for the entire family with: Live Entertainment, Produce Vendors, Arts & Crafts, Petting Zoo, Pony Rides, Chicken Drop, Games and more Activities and Displays. At least one ingredient used in your recipe must be beans or peppers that are normally grown in Florida. Recipe must be attached to entry form below. The portions provided by you must be enough for tasting by up to 5 judges. Entries need to be prepared at home and should be submitted bt 12noon on the day of the event to the entry booth. Judging begins at 1:30 pm. 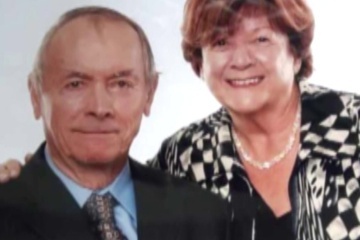 If you need additional information, you can contact: Fred Segal at (954) 972-2525. This story was prepared by our Pompano Beach news desk with event info provided the venue websites. For more news about fun things to do in Pompano Beach and all of the season’s biggest events read Pompano! magazine and search our website.